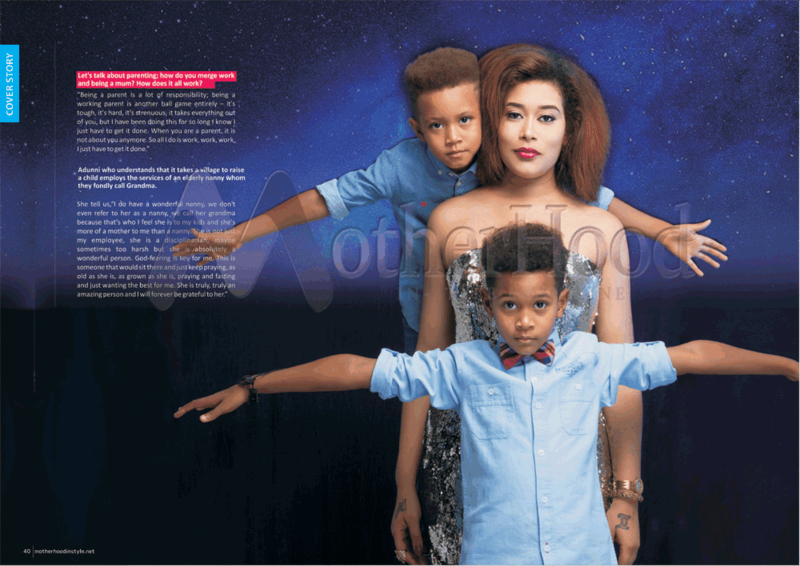 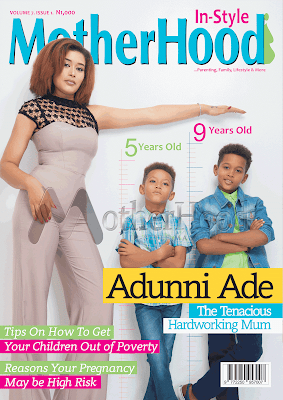 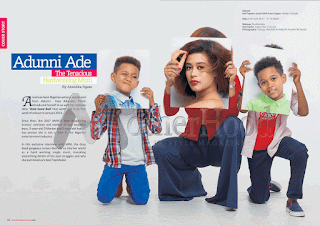 Multi-talented actress, Adunni Ade and her handsome sons, 9-year-old D’Marion and 5-year-old Ayden, are the cover stars for the latest issue of Motherhood In-Style Magazine. 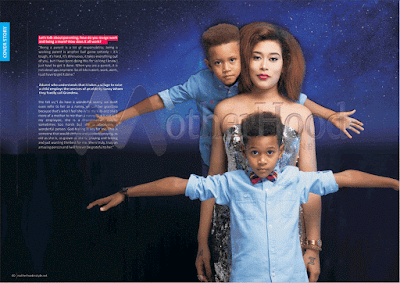 Suffering from depression as a result of her troubled relationship, an emotional Adunni told us how fear of losing her life, leaving her kids and professional intervention helped to get her through. 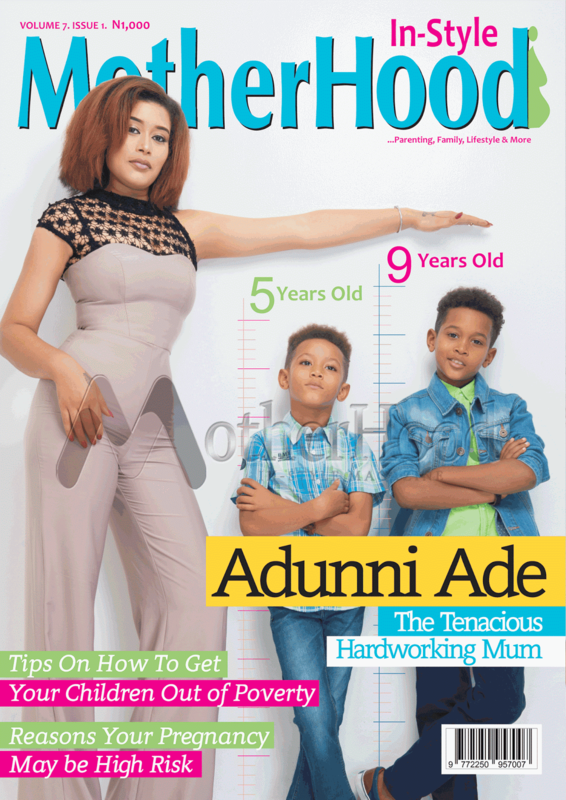 Motherhood In-Style Magazine is available at all your favouriteMagazine Stands nationwide!